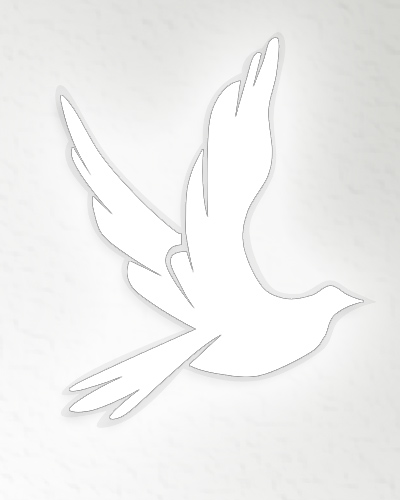 Obituary for Helen (Coleman) Sullenberger | Obaugh Funeral Home, Inc.
Helen C. Sullenberger, 95, of Monterey, died on Friday, March 26, 1999 at Orange. She was born at Knoxville, Tennessee, a daughter of High M. and Ada (Weaver) Coleman. She attended Randolph-Macon Women’s College. In 1933, she was married to Richard L. Sullenberger, who died in 1991. Surviving are a son, Lloyd C. Sullenberger of Orange; a daughter, Phoebe E. Fielding of Mill Valley, California; and four grandchildren. A service will be held at noon on Tuesday at Monterey Cemetery. The family will receive friends at the Sullenberger residence on Spruce Street. Memorials may be made to Highland County Public Library, PO Box 519, Monterey, Va. 24465.